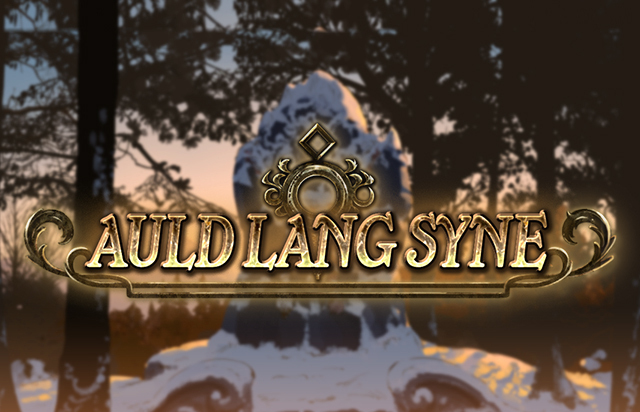 Auld Lang Syne refers to the recurring New Year's story event. For the 2015 iteration with Anila (Event), see Auld Lang Syne 2015. For the 2016 iteration with Andira (Event), see Auld Lang Syne 2016. For the 2017 iteration with Mahira (Event), see Auld Lang Syne 2017. For the 2018 iteration, see Auld Lang Syne 2018. This page was last modified on 25 December 2018, at 23:46.